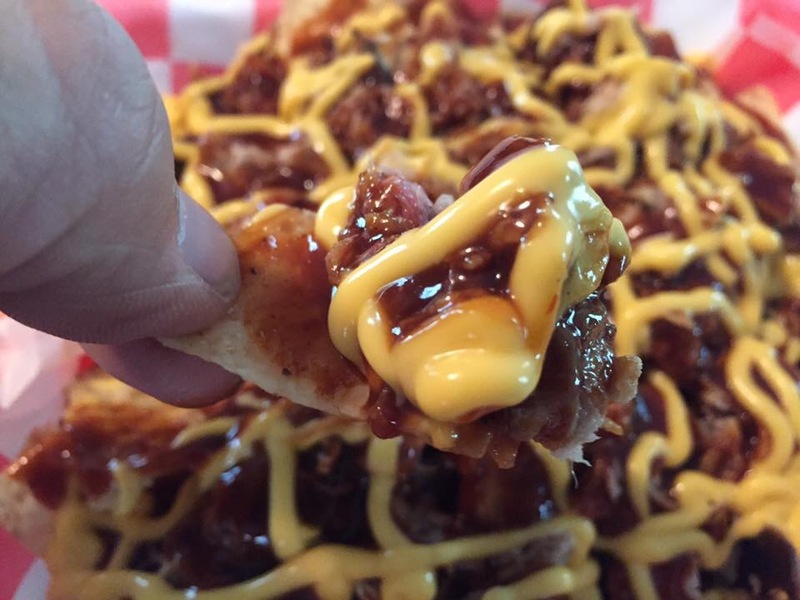 Mantachie has recently added a new business to its growing community. 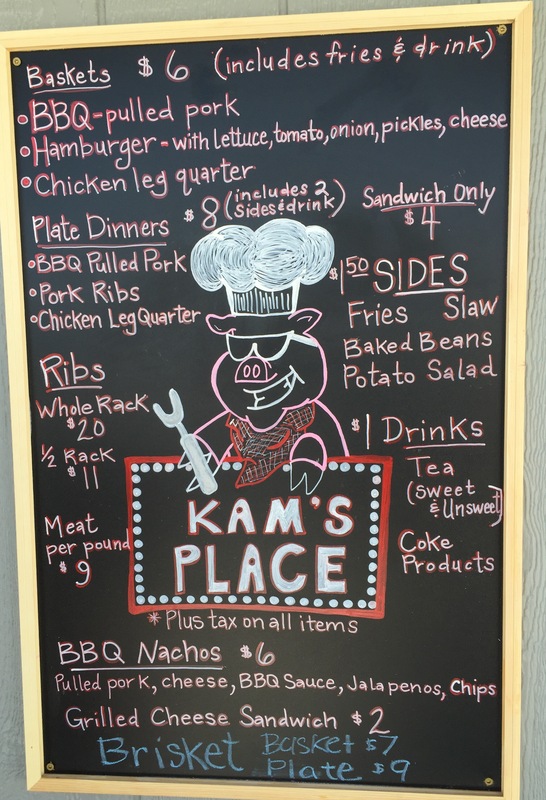 Kam’s Place is a take-out restaurant specializing in smoked meats, homemade burgers with up to half pound patties, fries, and more. Kam’s Place Is located beside a long time local favorite, Frost Bites Shaved Ice. 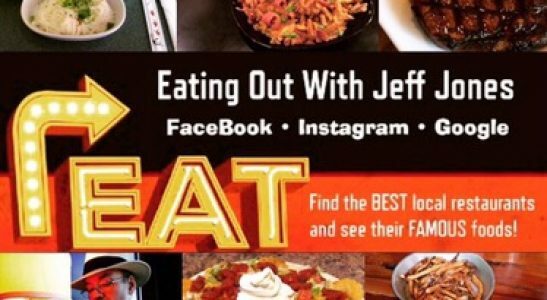 The owners of Frost Bites, Steve and Mindi Guin, will be managing both locations. Mindi tells me that Wade & Dodie Mitchell first took a leap of faith and opened KAM’s Place in Houston, MS in September of 2015. Wade has always loved to cook and he knew that people loved it and always begged for more. He knew he wanted to build a profitable business to hand over to his 3 daughters, Kellie, Abbie and Madison, hence the name KAM from their first initials. 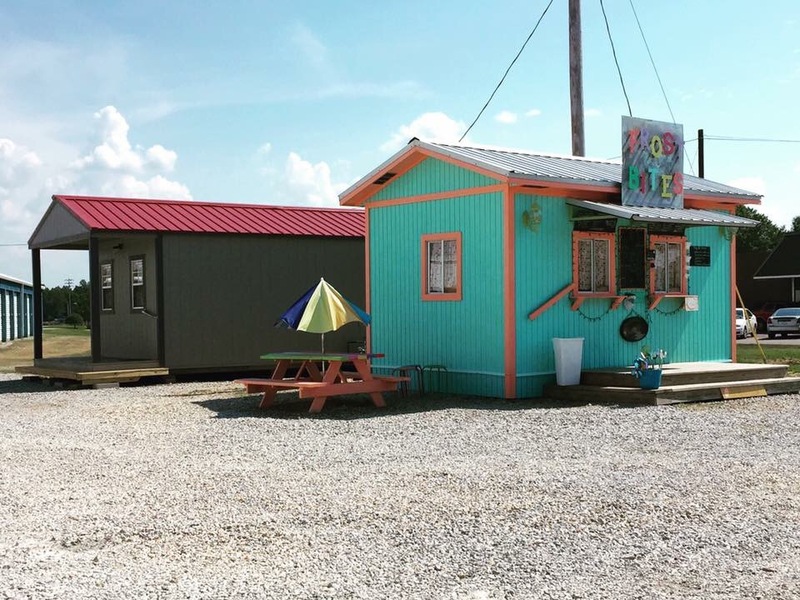 His longtime best friend, Clay Coleman persuaded him to look at expanding his business and saw the need of another restaurant in Mantachie. Clay introduced Wade to his friends, Steve & Mindi Guin. Since they already owned a business, Frost Bites Shaved Ice, it all fit together like a puzzle, for Wade to build beside their business. They decided to become his managers of KAM’s Place-Mantachie. Wade immediately started the building process and within a few short weeks his dream of another place had become a reality. The soft opening on July 2nd was such a hit that he quickly sold out of meat! Although Mantachie has had its share of ups and downs in the business community recently, local support has never wavered. 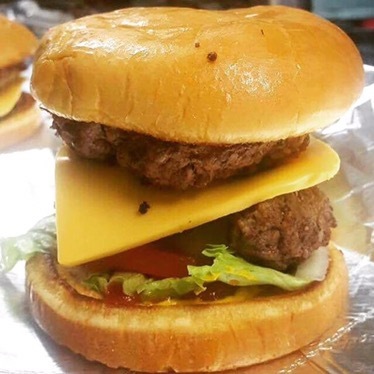 From the overwhelming support of Kam’s Place burgers and BBQ to Frost Bites with our favorite frozen treats!